Different provinces have different rules and regulations. 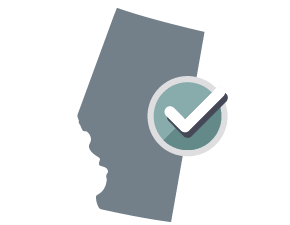 Your Commercial Lease Application will be customized for Alberta. All monetary values are expressed in Canadian Dollars. Anticipated Possession Date: April 21, 2019. The term of the tenancy will be: until the 21st day of April, 2019.